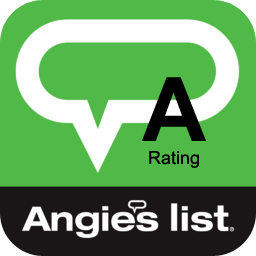 According to BestPlaces.net, Tallahassee has an average of 233 sunny days per year. FYI, the United States’ average is 205 sunny days per year. So Tallahassee is sunnier than average. It’s no wonder that people move from Northern cities like Buffalo (155 sunny days), Detroit (183), and Chicago (189), to cities like Tallahassee where the sun shines more often than not! Florida’s nickname, “The Sunshine State,” is right on. 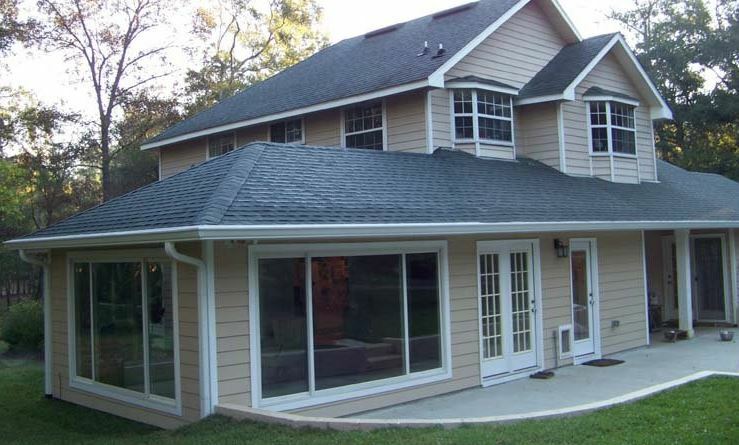 With all the sunshine Tallahassee enjoys, it begs the question: do you have a sunroom on your house? If not, why not? 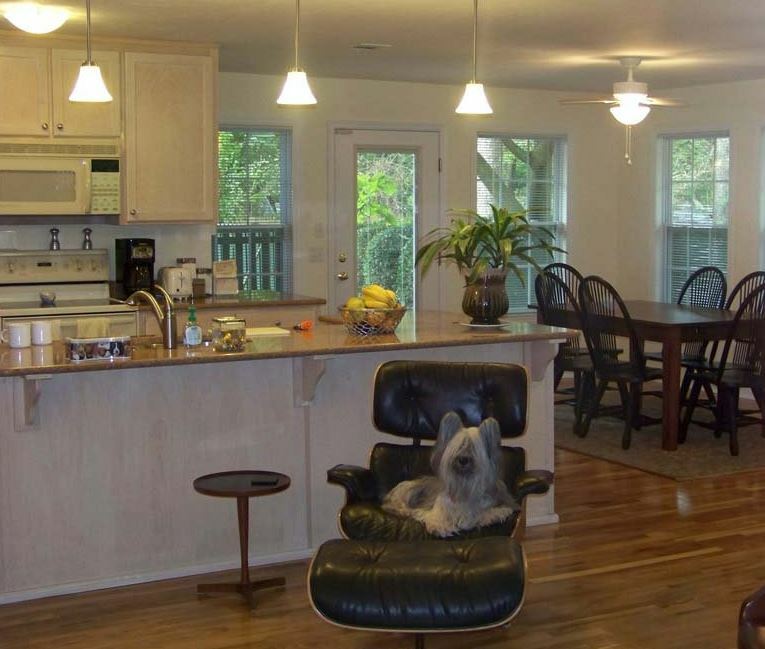 Some people like having a sunroom as a place to sit and enjoy the view of whatever is in view, be it beach, palm trees or the nearby golf course. Others love them because they let in so much light (and heat) that they help bring the outdoors inside without the pesky bugs and/or weather getting in the way. So why add a sunroom if you don’t already have one in Florida? First, it’s nice to add on an additional room which can be used for all sorts of things, from playing with pets to sipping tea and reading a good book. Furthermore, people often use their sunrooms to store things like bicycles. Sunrooms also do well as a place to raise plants with flowers, serving as a very pretty room of the house. And, of course, they make great rooms for hot tubs! The addition of more space for people, pets and “stuff” as well as an influx of natural light are major reasons to add a sunroom. Next, it’s nice to have a sunroom which essentially connects you with the outdoors in a unique way, year round. Whether it’s a chilly winter night, gazing up at the stars, or a hot-and-steamy summer day when you want to get a good tan, a sunroom can be utilized year round. It often becomes one of the most popular gathering spots in a home because it’s unlike other rooms. Because it lets in light, it’s a “feel-good” room– after all, spending time in the sun elevates a person’s Vitamin D levels and enhances their overall mood in a positive way. It is often said that sunrooms add some elegance to a Florida house. It shows others that you have taste and money and a special place for friends, family and visitors to sit together for a nice visit. Northerners are often in awe of the Florida rooms they get to enjoy, especially when they’re flying to Florida from a snowbound, grey climate. Sunrooms can be added to a home fairly quickly– in weeks, rather than months. 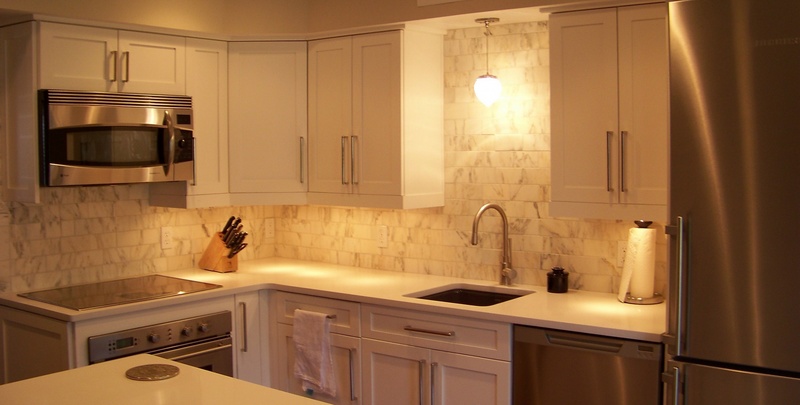 The style of the room can be done in such a way that it blends in well with the already existing home and property. Furthermore, if you’re trying to set your home apart from the neighbors, the addition of a sunroom gives your place some extra flare if that’s what you’re going for. 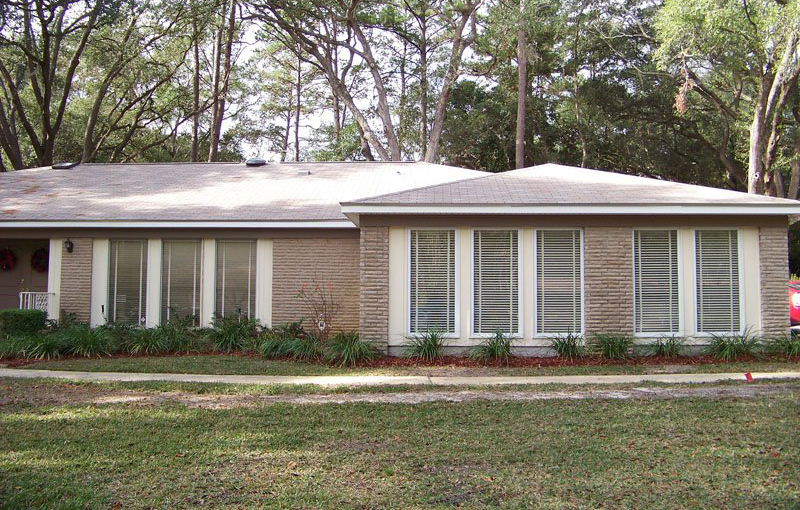 Reynolds Home Builders, your Tallahassee remodeling company, provides sunroom home additions that make for an ideal blend of outdoors and indoors. Sunrooms can be customized to your liking, with regards to size, style, location and arrangement. 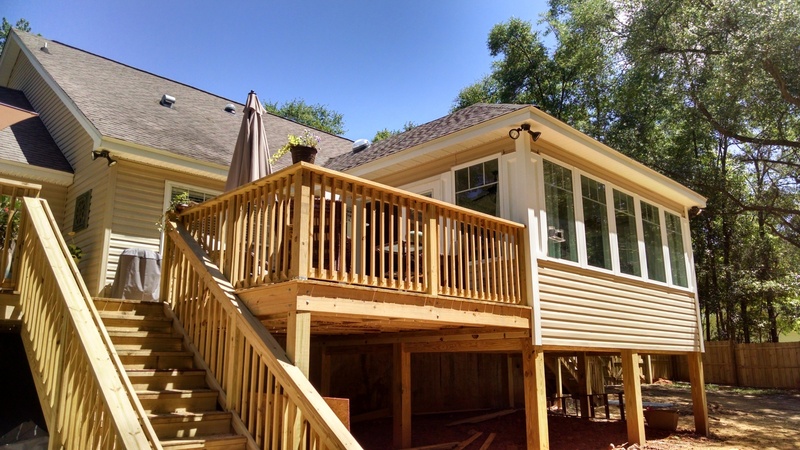 Reynolds works with you to come up with the best plan of action so you’ll be able to enjoy your new sunroom for years to come. A glass-walled sunroom addition truly “opens up” your home, bringing in more natural light than ever before while smartly keeping out pesky bugs. Plus, when it rains, there’s nothing else quite like hearing the pitter patter of raindrops on the sunroom roof while you’re shielded from the actual rain below in your comfy room. 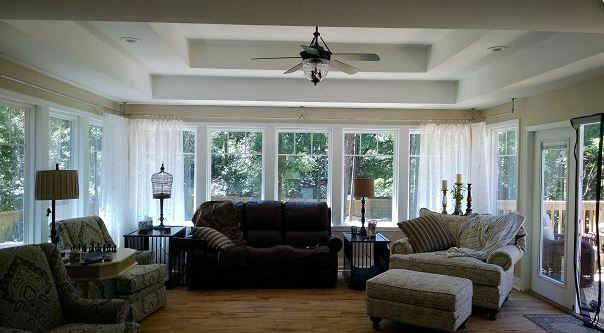 If you’re considering the addition of sunroom, call Reynolds Home Builders of Tallahassee today at 850-508-5076. You’re also welcome to send an email to info@reynoldshb.com.